Contrary to popular belief, owners of the Nissan Leaf are not all tree-huggers. In fact, many owners of the world’s best-selling electric vehicle are more likely to wear Piloti driving shoes than Birkenstocks—and are keen to mod their Leaf for better performance and cooler looks. Thanks to the platform that the Leaf shares with several other Nissan vehicles, it’s easy to enhance aerodynamics, braking, suspension, and lighting. Here are a few DIY’s that any EV-Gearhead can accomplish. 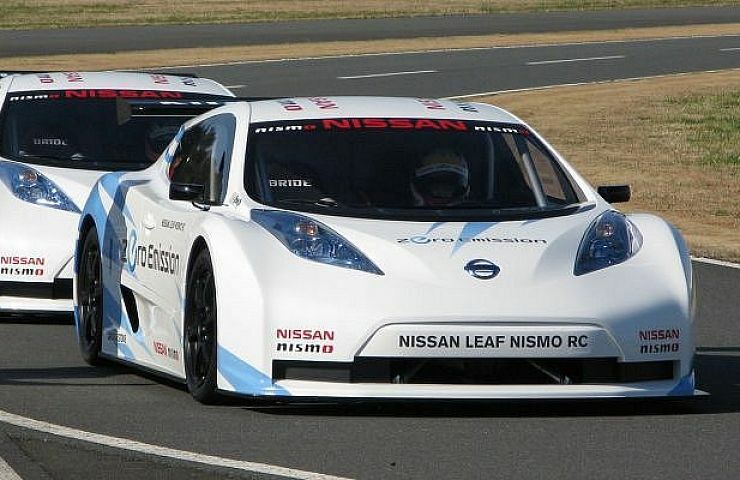 The Nissan Leaf is already a slippery vehicle with a drag coefficient of 0.32, but adding modified front and rear cowlings and side-skirts; reducing the size of the radiator opening; or adding solid wheel disk covers can sharpen the way the small electric car slices through air. Aerodynamic mods include wheel disk covers. Aerodynamic body mods are designed to provide better handling. 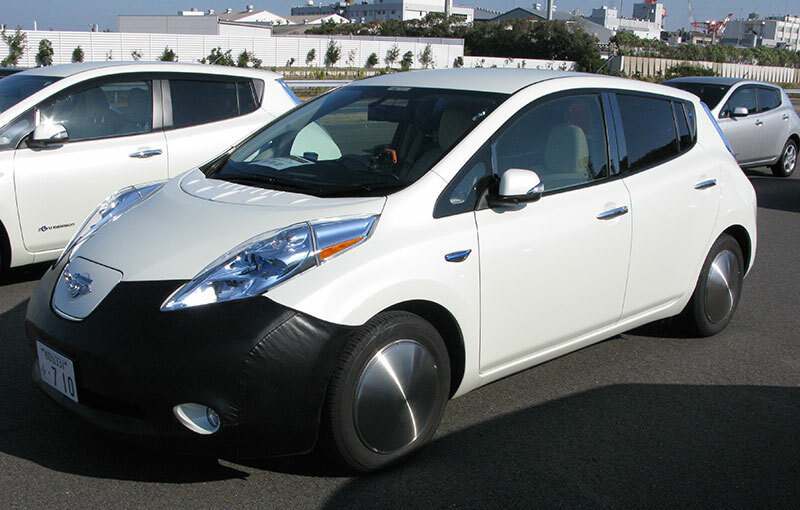 The Nissan Leaf is based on the Nissan B platform that is used by many Nissan and Renault cars. That means there are a wide variety of shocks, springs, and sway-bar components designed for other B platform cars that will bolt right into the Leaf. The more popular suspension mods are marketed for the Nissan Juke, Cube, and Altima. 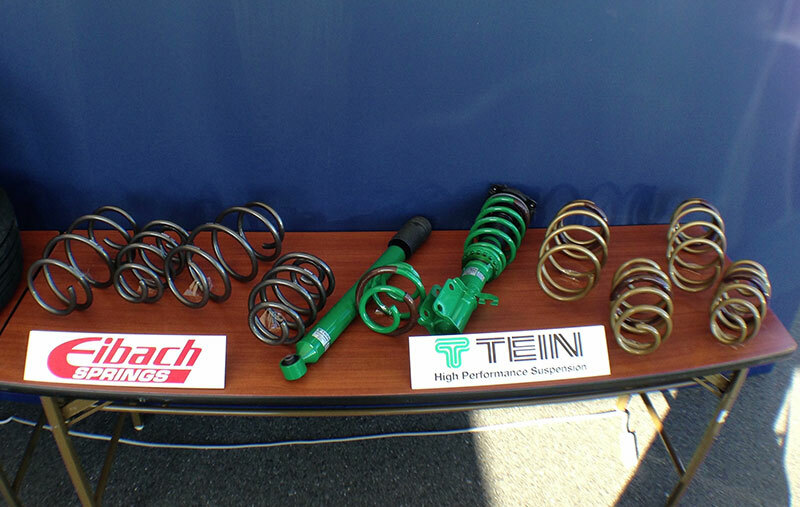 A wide variety of springs and shocks are available for the Leaf. Some enterprising Leaf owners have even taken air bag adjustable suspensions designed for the Juke, and adapted them to the Leaf. Nissan has standardized mounting hard points for braking systems in the majority of its vehicles sold worldwide. Larger brakes from other Nissan or Infiniti cars can bolt right in. This common mounting strategy also applies to brake disc rotors, so adding larger rotors is easy too. 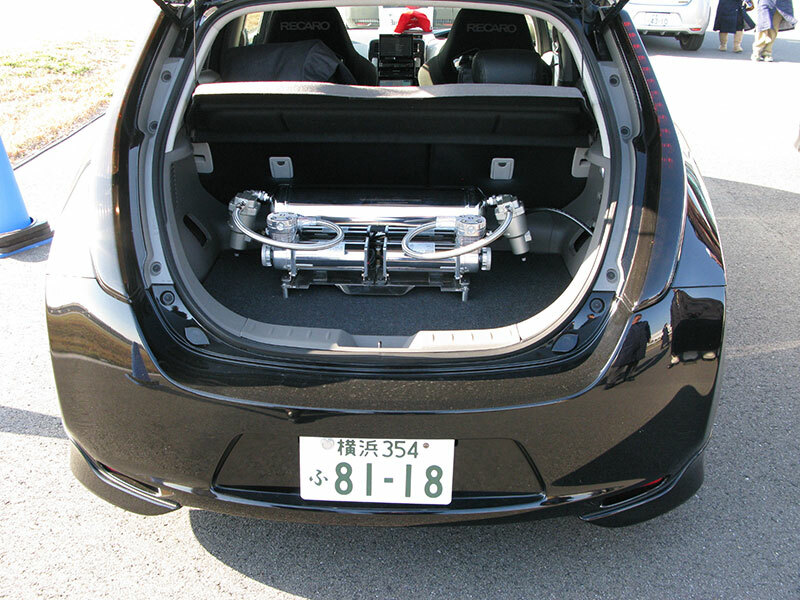 The most popular brake upgrades for the Leaf come from the Nissan FM platform like the Nissan Z or the Infiniti G cars. 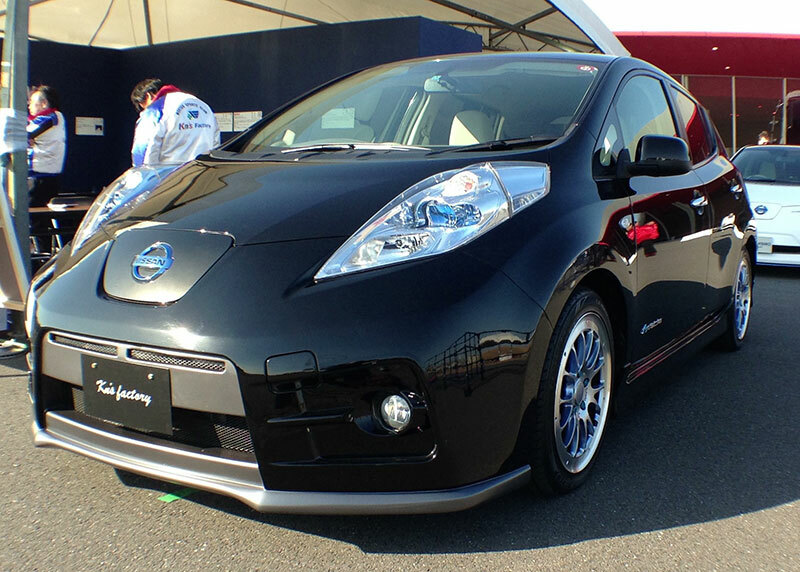 Nissan Leaf with Infiniti G30 Wheels and Nissan 370Z brakes. Nissan’s wheel bolt pattern is the same for all cars, and offers a wide variety of sizes and offsets. 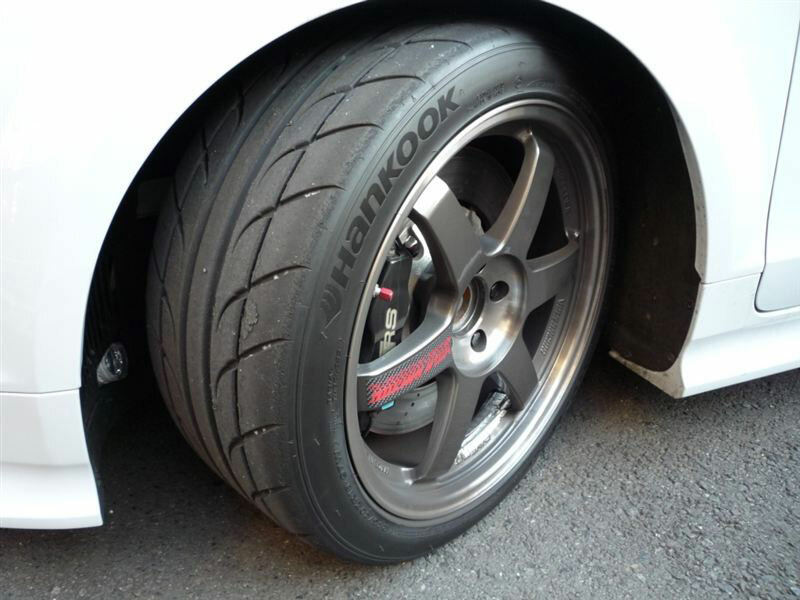 Owners who upgrad their brakes usually increase the size and width of the wheels as well. The most popular wheel enhancement for the LEAF is with wheels designed for the Nissan Juke or Cube, but it is not unusual to see Leafs with wheels from Infiniti cars. 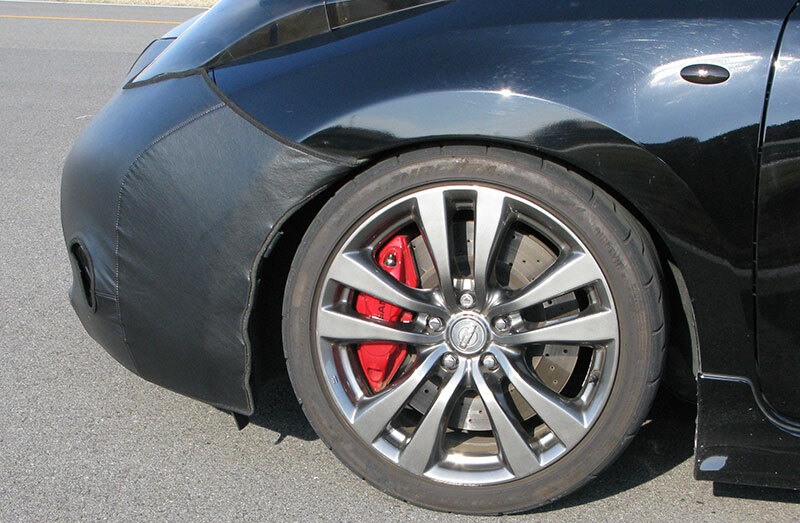 When choosing wheels for the Leaf, make sure that the offset of the wheel is not too great to avoid the tire and wheel rubbing in the wheel well. The quickest way to get better handling out of a Leaf is to equip it with wider and stickier tires. Tests show that equipping a LEAF with competition or performance tires enables it to pull almost 1G in lateral acceleration on a skid pad. But beware: the other side of great handling with sticky tires is decreased battery range. The more friction that the car has to overcome, the more energy it needs to do that, which equates to shorter distances between charges. 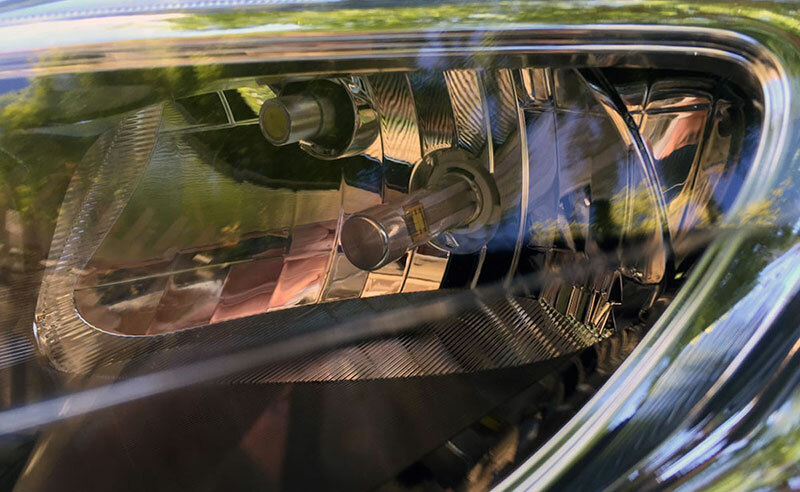 A great and easy upgrade to the Leaf’s lighting is to replace the headlights with LED conversion bulbs. These bulbs are Plug-N-Play. Interior lights can also be easily replaced with LEDs. Leaf LED high-beam headlight conversion. Unfortunately, tweaking or enhancing the Leaf’s electric motor or transmission is not available to the causal DIY’er today. 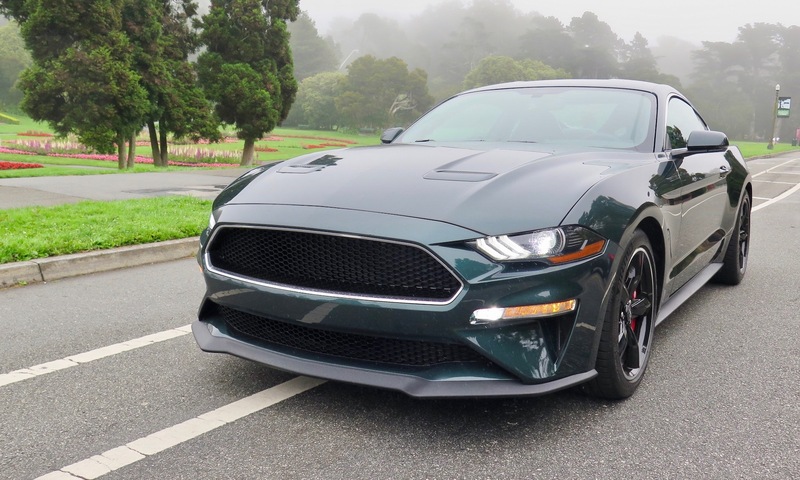 The motor, transmission, and its accompanying software are pretty much closed systems, with Nissan unwilling to open its kimono to allow owners to improve performance. The same goes for battery upgrades. While Nissan has a battery warranty program in place that upgrades faulty battery packs and battery management systems to current versions, upgrades to larger and more powerful battery packs remain just a dream for now.